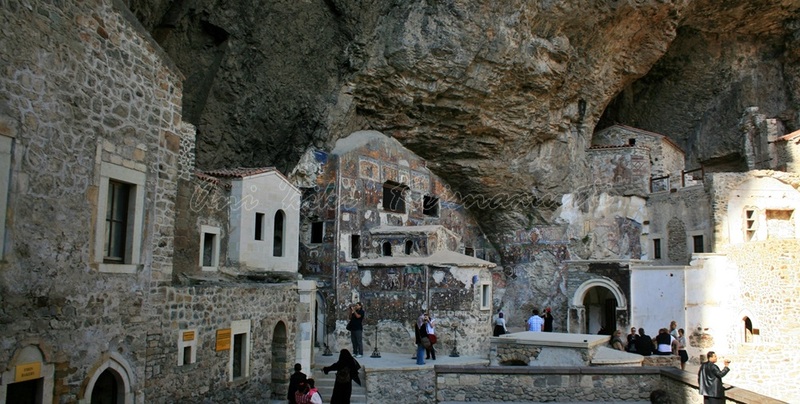 The principal elements of the Monastery complex are the Rock Church, several chapels, kitchens, student rooms, a guesthouse, a library, and a sacred spring revered by Eastern Orthodox Christians As of 2012, the Turkish government is funding restoration work, and the monastery is enjoying a revival in pilgrimage from Greece and Russia. 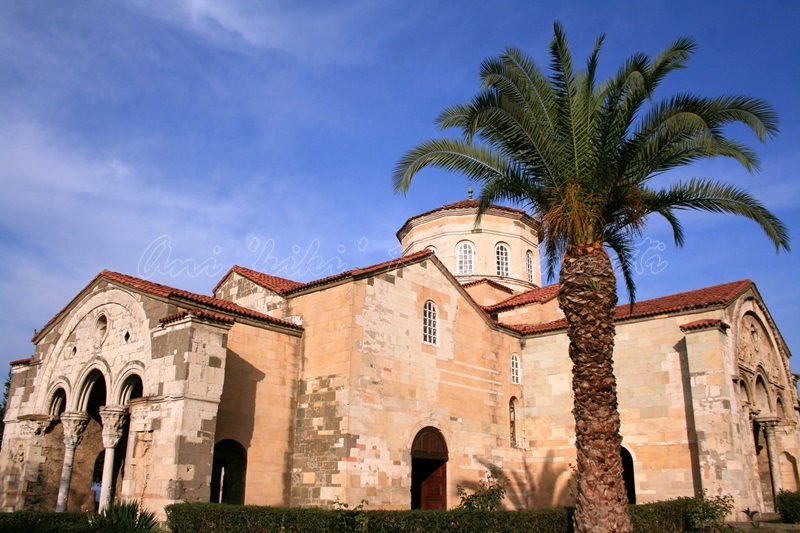 The Church of Saint Sophia (Greek: Ἁγία Σοφία, meaning “Holy Wisdom” Turkish: Ayasofya), formerly the Saint Sophia Museum, is a former Chalcedonian (Greek Orthodox) church located in the city of Trabzon in the north-eastern part of Turkey. 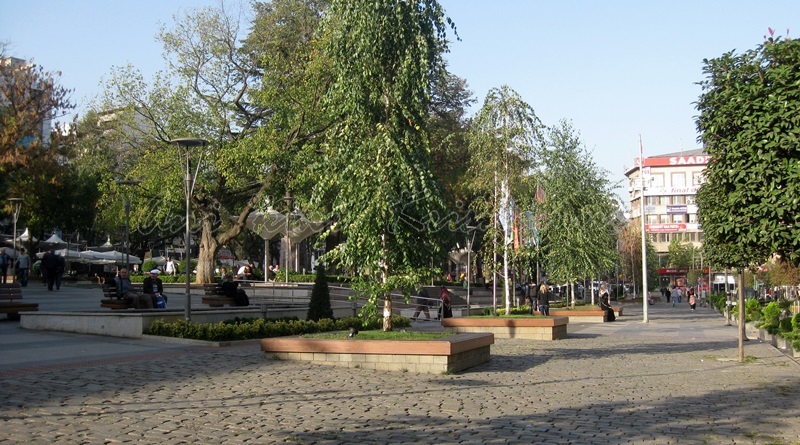 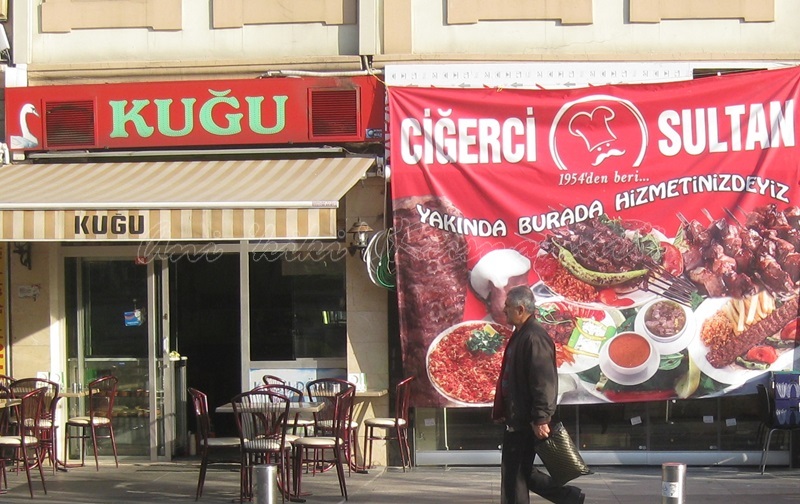 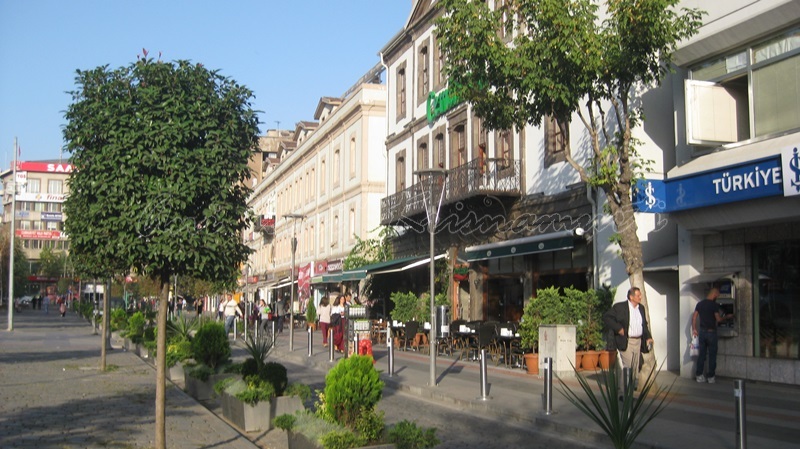 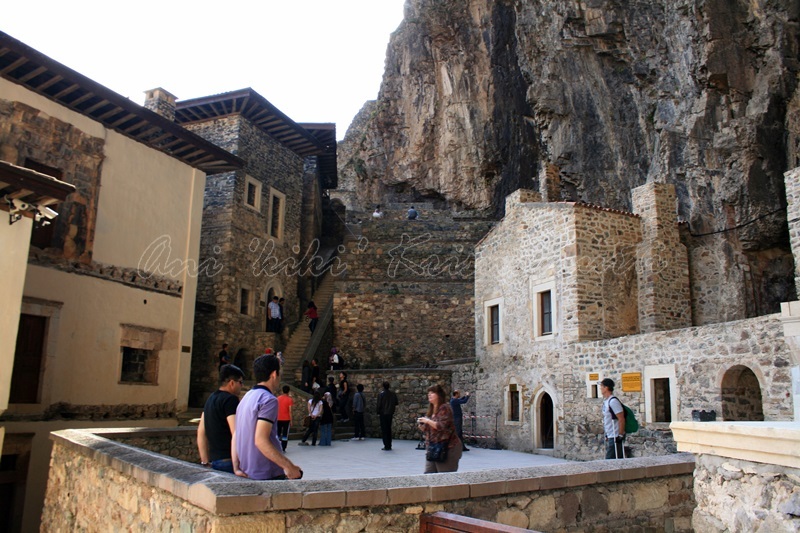 It dates back to the thirteenth century when Trabzon was the capital of the Empire of Trebizond. 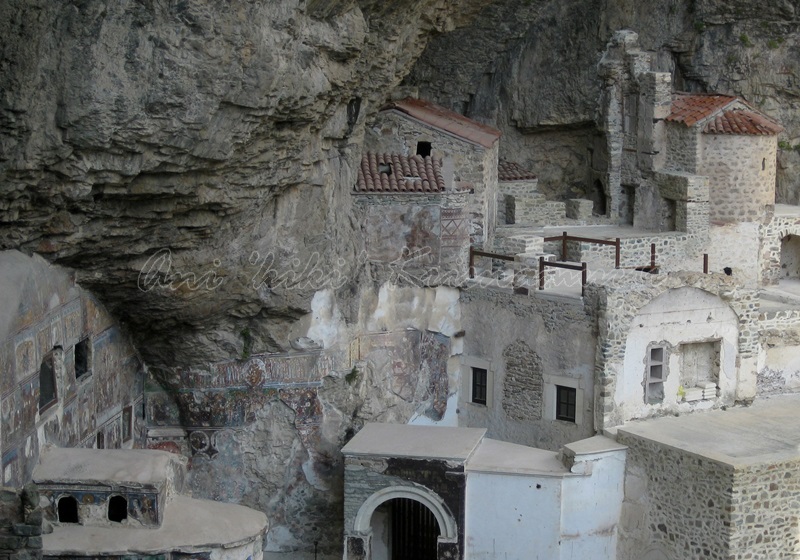 It is located near the seashore and two miles west of the medieval town’s limits. 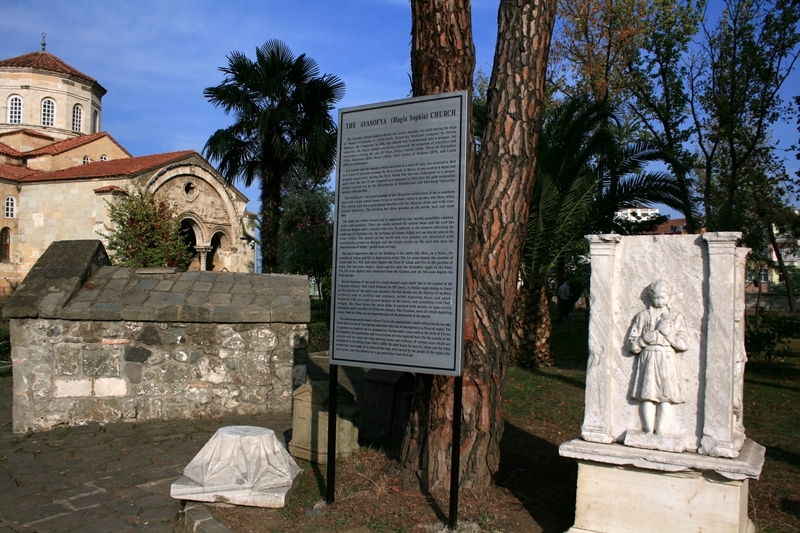 It is one of a few dozen Byzantine sites still existent in the area. 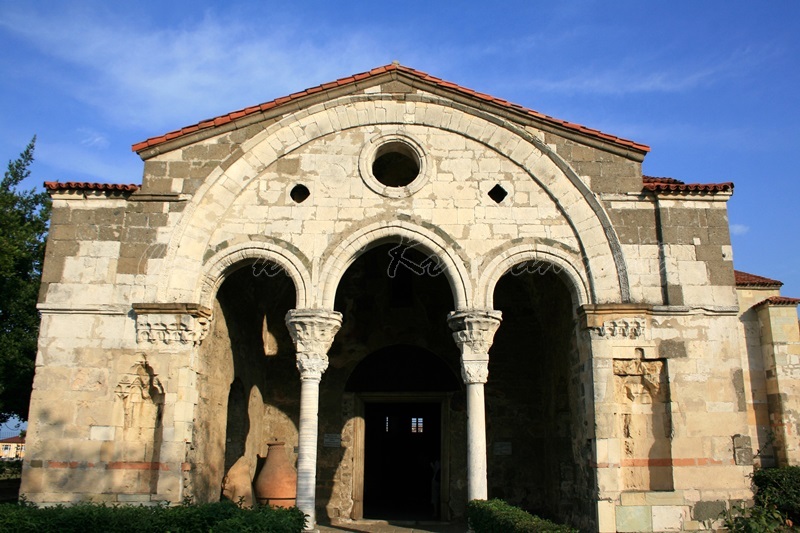 It has been described as being “regarded as one of the finest examples of Byzantine architecture. 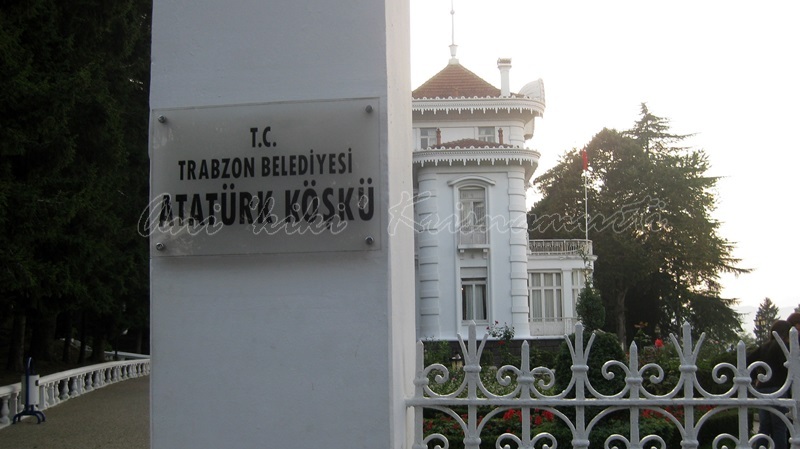 The “Atatürk Köşkü” is a villa built in 1890 by a local Greek merchant. 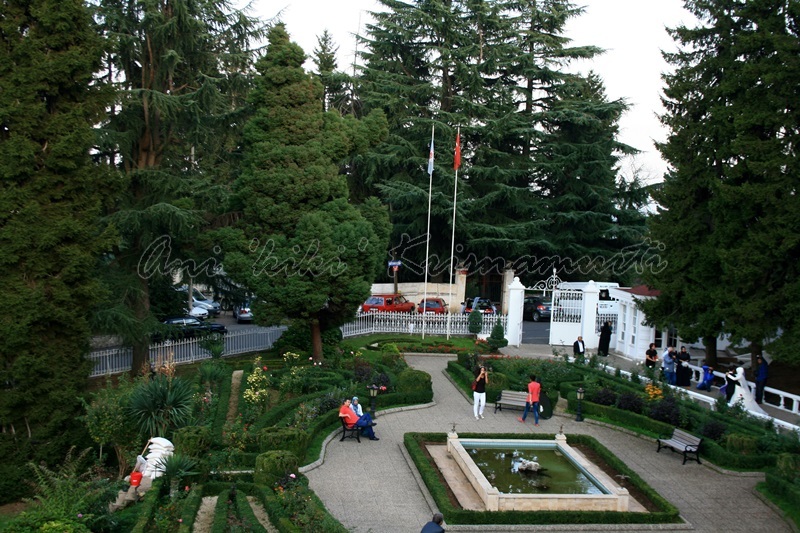 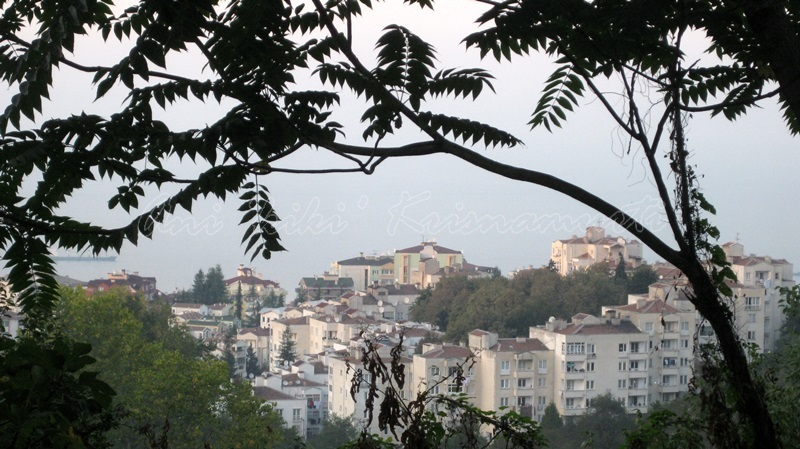 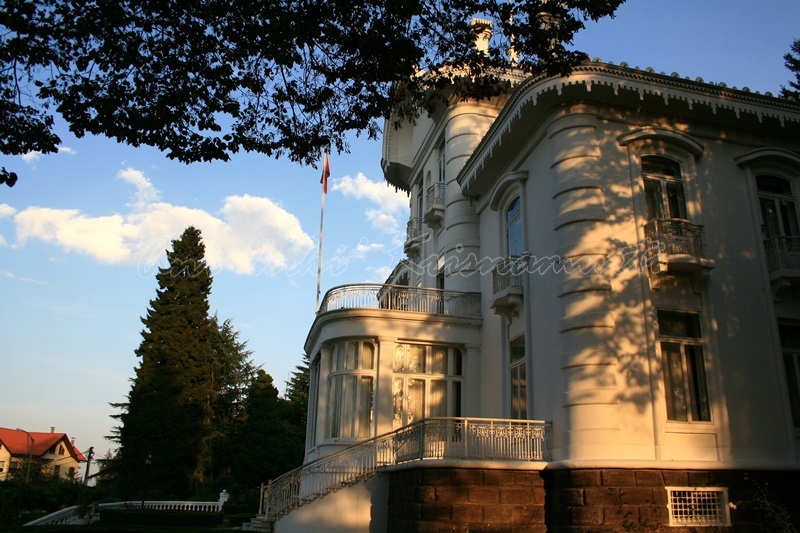 In 1924 Mustafa Kemal Atatürk stayed in the villa during his visit to Trabzon. 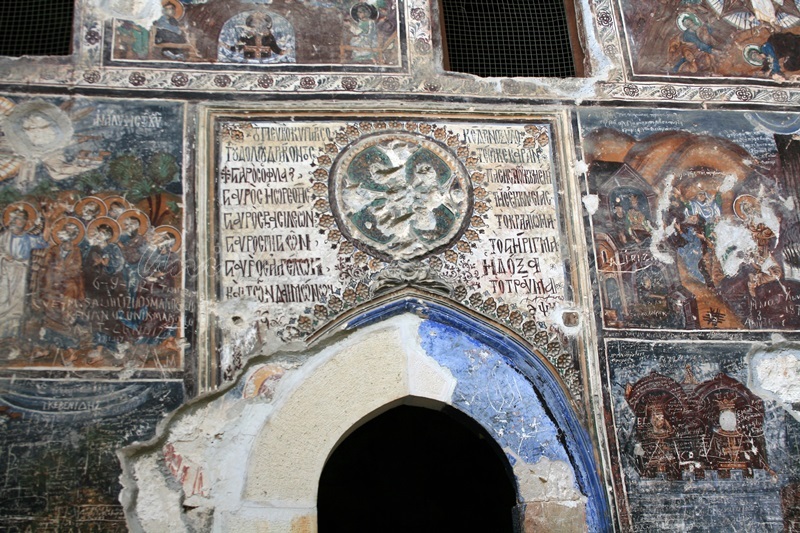 He stayed there again in 1937. 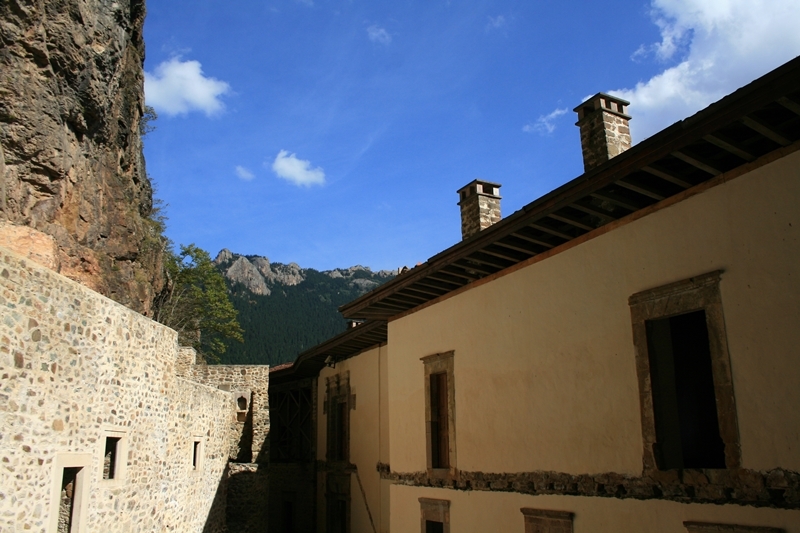 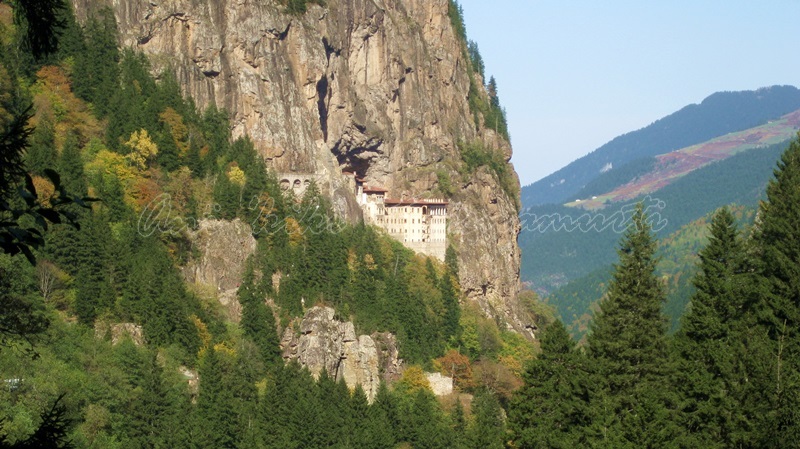 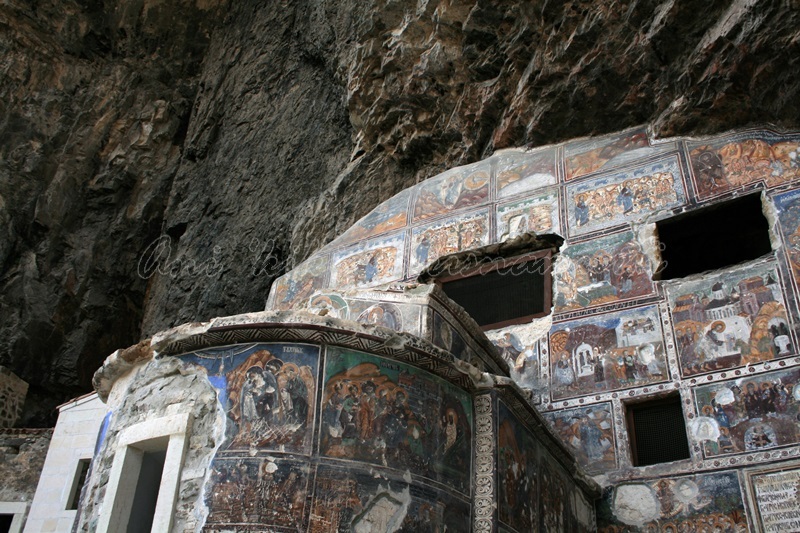 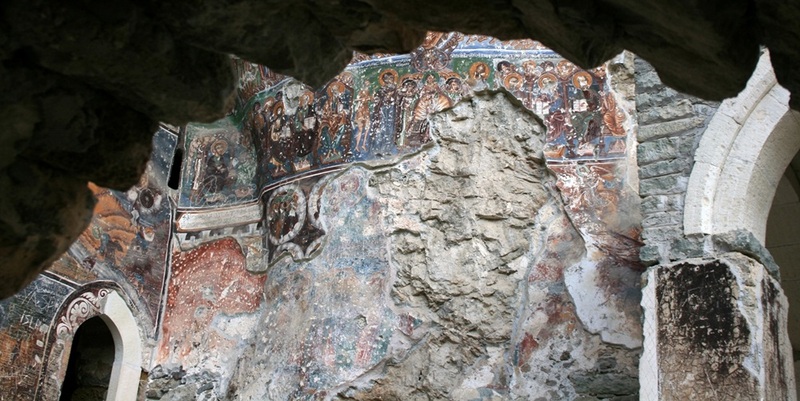 Posted in UncategorizedTagged asia, backpacker, europe, haga sophia, history, photography, sumela monastery, trabzon, Trabzon Province, travel, travel photography, turkeyBookmark the permalink.